The economic crisis of the 1930s was the focus of the 1932 election. The incumbent, Herbert Hoover, had lost the favor of the American people. He had not instituted any major government plans to help those suffering, instead suggesting that individuals should work hard to fix their present situations. 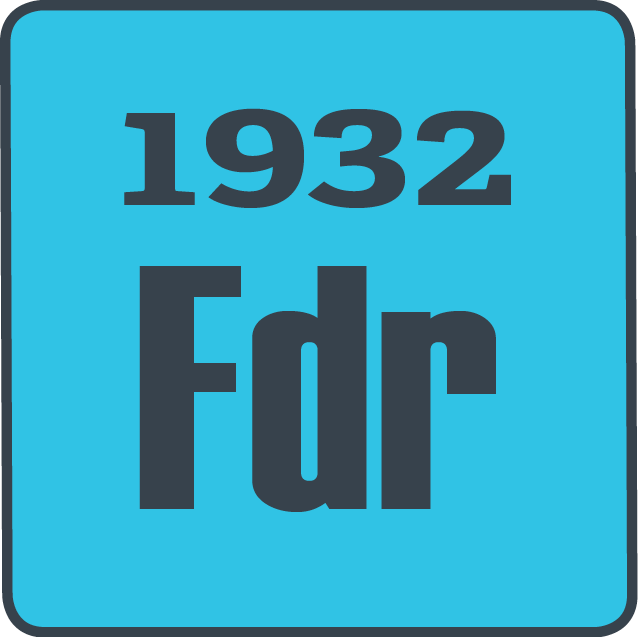 FDR stepped in offering government support and federal programs. He won with overwhelming support.